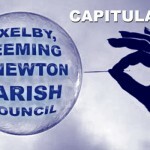 an “In My View” article by NIGEL WARD, reporting on the latest twist in the contemptible saga of Exelby, Leeming & Newton Parish Council, where a new moral low-water mark has been set by a cowardly liar with all the intellectual prowess of a clod of earth. Enquirer readers may be shocked (but, I suspect, unsurprised) by the recent turn of events in the Exelby, Leeming & Newton Parish Council saga. You inaccurately have reported that I am a parish councillor. I would point out that I am not a councillor. You have also inaccurately reported that I have claimed to be a practicing Lawyer. This is a serious accusation which I am now formally dealing with. I will require the name of the person who has made this claim to you. If you are not willing to provide the individuals name then I can only assume there is not such person and that the accusations published by you are actually from yourself and if so my forthcoming action will be targeted at yourself. It would appear you take considerable pleasure in making false accusations about upstanding individuals. I am afraid you have picked on the wrong person this time. It was foolish of me to draw the facile conclusion, from such meagre evidence, that you are a Parish Councillor. I was under the mistaken impression that only Councillors sit with Councillors at Council Meetings and address members of the public from that position with the leave of the Chair. 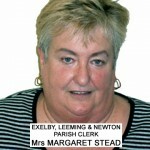 Never having encountered a Committee of a Parish Council, let alone a recently and arguably unlawfully constituted Complaint Committee having been chaired by a member of the public, I rashly concluded that the Chair of the Exelby, Leeming & Newton Parish Council must himself be a Councillor. 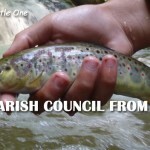 Hitherto, I have not heard of a Parish Council Committee of any appellation or purpose being Chaired by a member of the public, from off the street. I am also guilty of having assumed that, further to my telephone conversation with Councillor John KETTLEWELL on the morning of Tuesday 19th August 2014, John would have corrected me in regard to your status as a non-Councillor, as well as passing on to you (as he said he would do) the information that I was actively soliciting any comments you may have wished to express, ahead of my announced publication deadline of 5:00pm on Friday 22nd August 2014. Of course, had you done so, I could have considered any possible amendments to my article. With that in mind, I would strongly urge you, in the future, to provide your ‘right of reply’ comments in a timely fashion. I will be publishing again shortly. In point of fact, I generously withheld publication of my article until approaching noon on Sunday 24th August 2014, thereby extending to you the good grace of an extra c.43 hours in which to express your comments; yet you allowed me to publish without the courtesy of a response of any kind. That was remiss of you. For clarity, is it that, having been a Parish Councillor in the past, you are no longer a Parish Councillor? 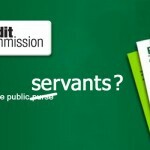 Have you resigned? 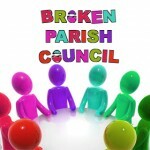 Or is it that have you never been a Parish Councillor? I do require a response on this point, please. 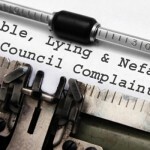 It is unclear to me how a member of the public could be authorised to Chair a Meeting of the Exelby, Leeming & Newton Parish Council Complaints Committee, necessitating being privy to personal data rigorously protected under the terms of the Data Protection Act 1998. Incidentally, it is unclear to me in what sense you consider it a “serious accusation” to impute Parish Councillor membership to one who does not hold that honour. 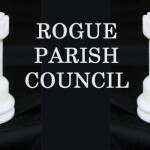 Though some may take the view that membership of a Parish Council is injurious to one’s good name, I defer; I regard it as an honour to give freely of one’s acumen and expertise to the greater benefit of one’s community. Still, no doubt the court will take a view of its own, given the opportunity. Regarding your many references, during the course of the Exelby, Leeming & Newton Parish Council Complaints Committee hearing of 23rd June 2014, to your legal prowess, I did offer Parish Council Chairman John KETTLEWELL copies of the audio-recording and transcript of that Meeting, during the course of my telephone conversation with him on Tuesday 19th August 2014. He declined. You may wish to characterise that as foolish. Regarding your statement: “I will require the name of the person who has made this claim to you”, you need only consult the transcript of the Meeting of 23rd June 2014, as provided via the download link in my most recent article to discern that the only party to have expressed remarks such as must encourage any reasonable witness to infer that you are in some sense legally qualified was you. I certainly have not done so, and I invite our readers to examine my publications (linked below) and point to a single instance of me having done so. In conclusion, I am astonished to learn that you take exception NOT to being exposed as a flagrant and habitual liar (the refutation of which merits not a single word in your rather confused email of today’s date), but as a Parish Councillor and a self-styled Lawyer (your capital), neither of which avocation carries any pejorative inference of any kind. Contrary to your expressed opinion, I take no pleasure in exposing public servants, paid or otherwise, who disgrace their avocation by betraying the public trust. It sickens me. And regarding your rather juvenile veiled threat; I will let that pass. This time. Shortly thereafter, Mr and Mrs DOLAN (who had called on me, impromptu) left my home to drive back to theirs, in the Parish of Exelby, Leeming & Newton. 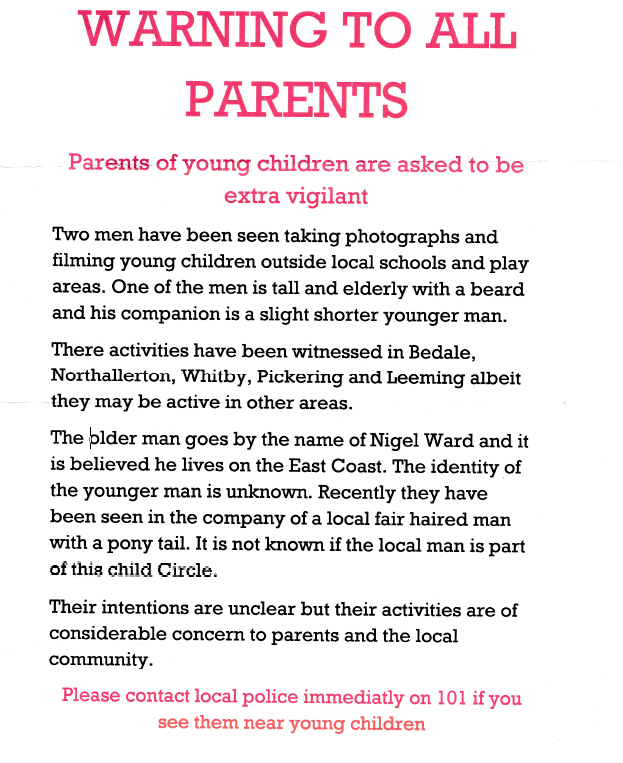 Nearing their own home in the tiny village of Londonderry, they spotted the following poster displayed on the village Noticeboard, where items relevant to village life are customarily displayed for public information. A second copy of the poster was on display at Leeming Village Hall, where Exelby, Leeming & Newton Parish Council holds its meetings. The poster would appear to have been posted during the late afternoon, shortly before or after Ray WRIGGLESWORTH’s email to me, with its veiled threat of revenge. One wonders whether or not it could be said that the poster purports to be a Police bulletin, given the contact advice at the foot of the document. But then the spelling and punctuation falls some way short even of Police standards, so perhaps no-one could be expected to take it seriously. (The missing comma in the first paragraph; ‘There’ instead of ‘Their’ at the start of the second paragraph; two missing hyphens in the third paragraph, plus that anomalous upper-case ‘C’ at the start of the word ‘Child’; the misspelled ‘immediatly’ in the red contact advice at the foot of the poster). Reminiscent, in many ways, of the missing apostrophe and comma and the ‘clunky’ grammar of Ray WRIGGLESWORTH’s email to me, cited above. The eye-witness to the placement of the poster has yet to make a definitive identification. It will be argued that this libellous and malicious poster risks inciting violence against the people it seeks to impugn. A very serious criminal matter. Enquirer readers may imagine that the sudden appearance of the above libellous and malicious posters must in some way be connected with my email exchange with Ray WRIGGLESWORTH. I could not possibly comment. I was always taught to be cautious. However, I am entitled to form and hold an opinion, and I am entitled to express it through any medium, regardless of frontiers. Frankly, from a moral or ethical perspective, it matters not one iota to me whether this poster was published by the man himself; a friend or family member; a member of the Parish Council, a paid stooge or any other morally destitute yokel in the village. What matters is that it is a despicable and cowardly lie, entirely in keeping with a well-documented pattern of behaviour comprising lies, bullying and intimidation over a period of many months. This pattern of behaviour has been manifested in public (and audio-recorded and/or filmed), in Council Meetings (audio-recorded and/or filmed), and in extensive email exchanges – including formal reports to the DCLG, the ICO, and theNorth Yorkshire Police, where investigations are on-going. North Yorkshire Police have requested all available evidence and are treating the matter very seriously. It is behaviour befitting a bully who lacks the courage to post over his own name, as I do. There is no place for this contemptible conduct in our society – and certainly not in public life. and once, to attend Bedale Town Council on Monday 11th August 2014, again in company with Michelle and Andy DOLAN and also a number of local transparency supporters, including former Councillors. Our work has featured 16 times in the past two years in the pages of PRIVATE EYE. Our work was investigated in depth, for nine months, by the BBC legal team for their ‘Inside Out’ documentary broadcast on 10th February 2014 – and completely vindicated. We do not lie. We do not fabricate. We do not issue threats. We do not hide our identities. 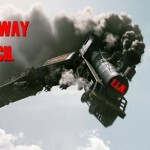 We work in the public interest and by now we all know a sleaze-ball when we see one. On all three occasions, my colleagues and I arrived in the Leeming area after 6:00pm – i.e. long after local schools closed (the third and last occasion was during the school summer holidays). 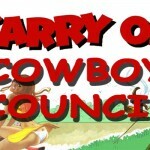 No children attended any of the three Council Meetings that we came to scrutinise. At Bedale Town Council on 11th August 2014, we were greeted most cordially by the Mayor, her Councillors and Clerk. No children were present. And I have since enjoyed a very cordial exchange with the Mayor of Bedale, Councillor Christine MOLLARD. They tell me that this man WRIGGLESWORTH belongs to a golf club not so far away. Apparently, he is a country member. And now the world will remember, too. His partners in business must be relishing the free publicity. 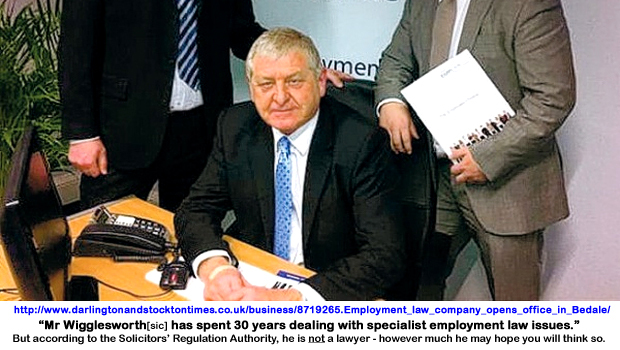 Being mindful of the date and time of Ray WRIGGLESWORTH’s email to me – 5:01pm on Wednesday 27th August 2014 – I emailed Hambleton Doistrict Council Monitoring Officer gary NELSON in the hope of ascertaining whether or not WRIGGLESWORTH had resigned from Exelby, leeming & Newton Parish Council. 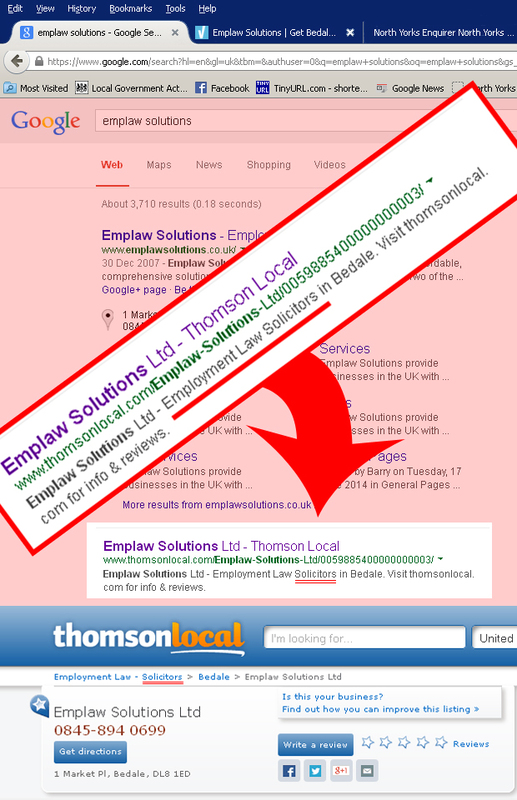 Having received no response, I telephoned Gary NELSON at around 12:30pm on Friday 29th August 2014. I was forced to leave a message on his voice-mail. Within a few minutes, however, Gray NELSON emailed me to confirm that Ray WRIGGLESWORTH has indeed resigned. It was sent to the District Council by e-mail on 28 August 2014 at 11.59am. It was brought to my attention this morning. his resignation was still 19 hours in the future. So Ray WRIGGLESWORTH was doing yet again what he has been doing so often recently – lying his head off. Ray WRIGGLESWORTH’s credibility now stands at zero. Below zero. I have since emailed once again to HDC Monitoring Officer Gary NELSON asking him to provide me with a copy of the official “wet signature” written resignation of Ray WRIGGLESWORTH, as soon as it comes into his possession – if ever it does. 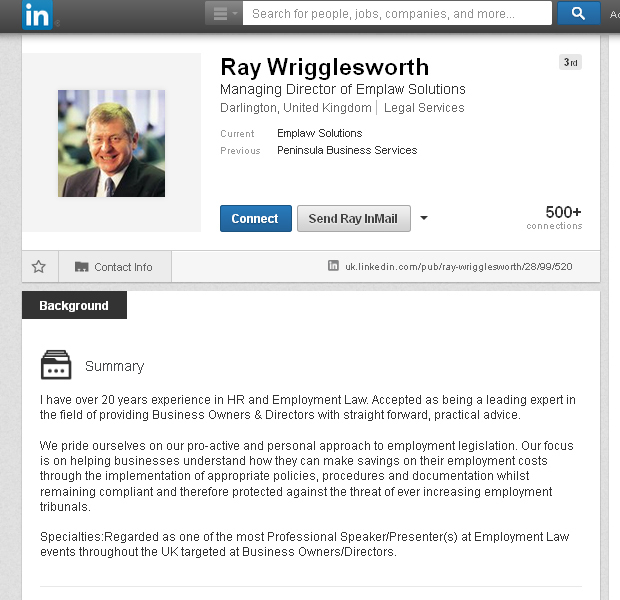 For the avoidance of any remaining doubt, Ray WRIGGLESWORTH is probably not a Parish Councillor. Nor is he a solicitor.